Forwind kicks 2016 off with three powerful new EP’s by Tokyo's Tomonari Nozaki. 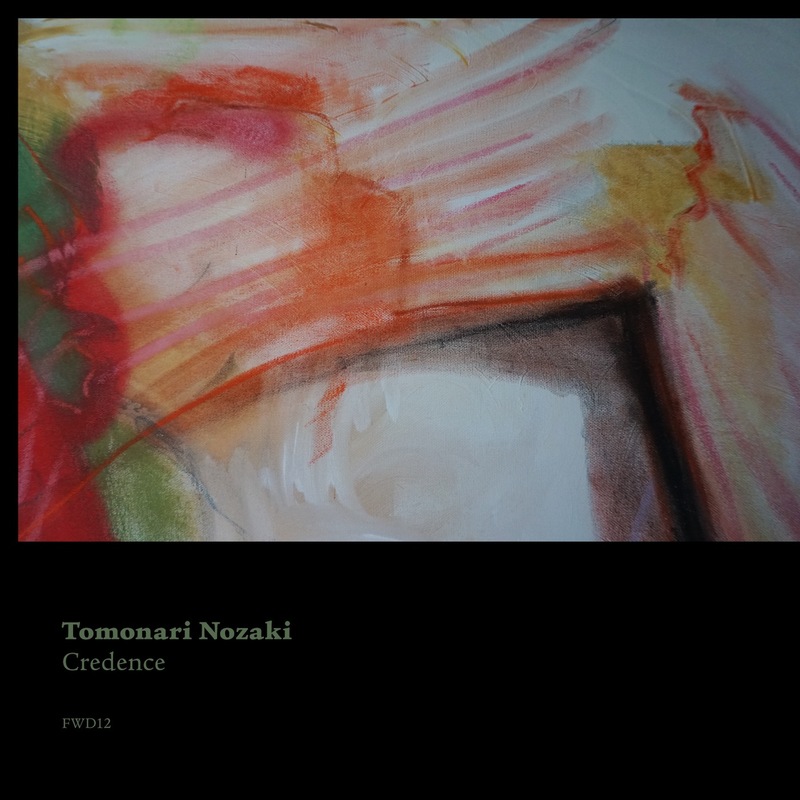 The first instalment 'Credence' is Tomonari's first new material on the label since his hugely well received debut 'North Palace' in 2013. The new compositions see Tomonari experimenting with even denser layers of sound, morphing acoustics and chugging industrial rhythms, all while keeping his distinctive and much loved tape recorded sonics hissing and gestating away.